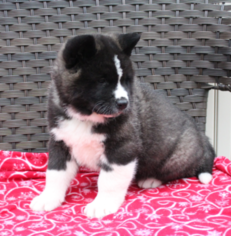 These adorable family raised Akita puppies were born Nov 7th and will be ready for their new home. They are vet checked and up to date on vaccinations and dewormers. 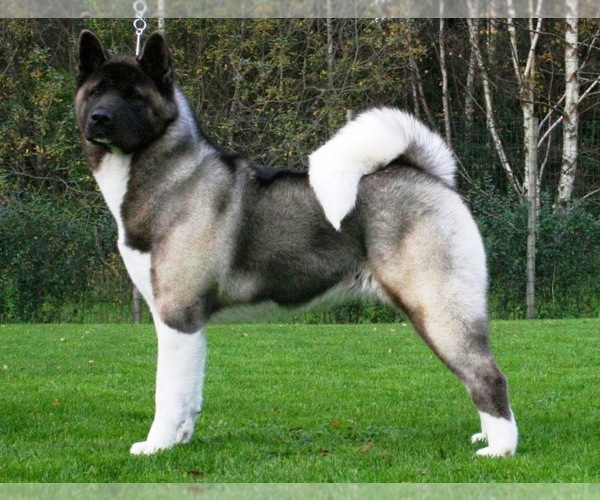 Puppies come with vet papers, registration, 1 year genetic health guarantee, collar, toy and small bag of puppy food. You can reach us at 740-575-6844. PayPal available. Puppies must go to a good home!